The Special Committee decided today. On December 8th Prince Naruhito should be confirmed as the next emperor. On December 23, Akihito will be 84 years old. It is the first abdication in 200 years. 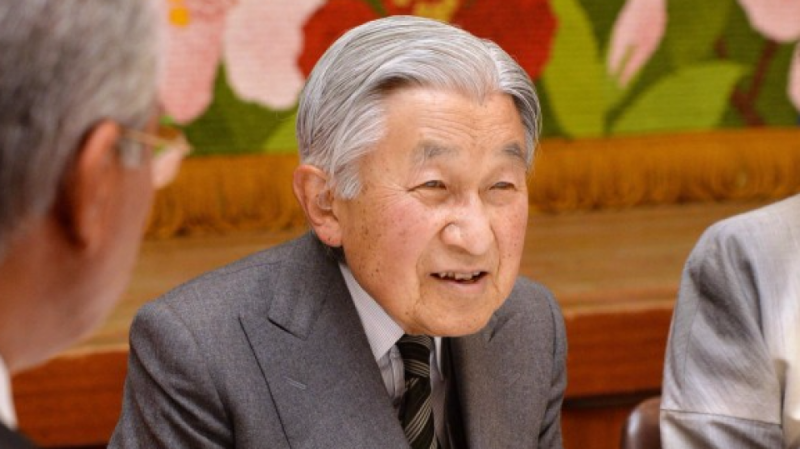 Tokyo (AsiaNews / Agencies) - Emperor Akihito will abdicate on April 30, 2019. This is what has been decided today by the special committee to discuss fundamental issues regarding the imperial family. It is the first time in 200 years that an emperor is proclaimed while his predecessor is still alive. On December 8, the Council of the Imperial House, composed of legislators, magistrates and members of the House, will definitively approve the succession to the throne of Hereditary Prince Naruhito. The Emperor's abdication will end the Heisei era, currently in its 31st year. From 1 May 2019, Akihito will assume the title of "joko", abbreviation of "daijo tenno", or retired sovereign. With the constitution in force since the Second World War, the Japanese emperor has ceased to be considered a deity and has assumed a limited symbolic role without power. The constitution, however, does not foresee the succession of a living emperor, which is why the Japanese government had to cope with the request of the sovereign with a specific norm that filled the legislative vacuum. On the throne since 1989, Akihito expressed his desire to step down in a video message broadcast in August 2016, arguing that he was no longer able to carry out his duties. He will be 84 years old on December 23, and has undergone heart surgery as well as treatment for prostate cancer. The last emperor to abdicate was Kokaku in 1817. In Japan, however, this is not an exceptional fact, but a return to the past: more than half of the 125 emperors have renounced the title while still alive.